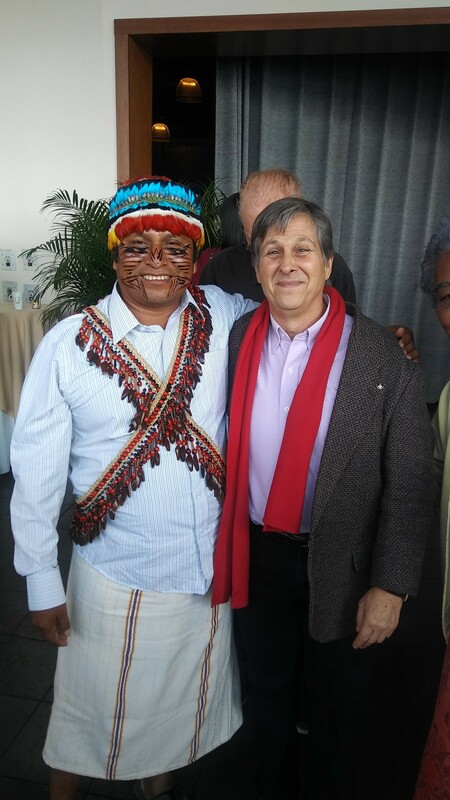 You are here: Home / Events / The Pachamama Alliance – Learn More & Get Involved! 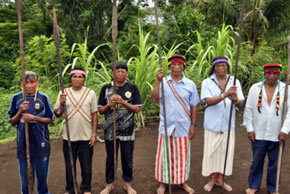 The Pachamama Alliance – Learn More & Get Involved! 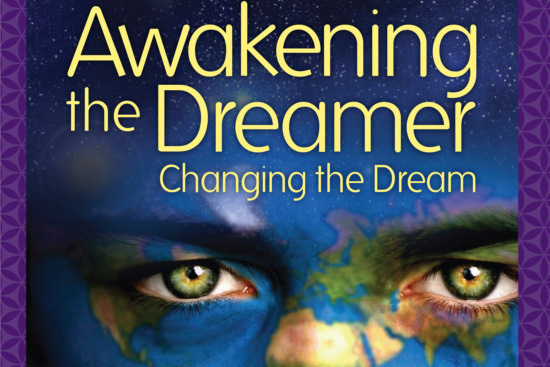 The Awakening the Dreamer Symposium is a special opportunity to receive a powerful education about the global, environment situation in which we currently live, the social conditions in which we live and the possibilities we have to turn this whole thing around. It is usually offered only one time per year in NYC. The damage we have wrought on our beautiful planet is profoundly serious. Really? It is suicidal and homocidal, but in the face of this, literally millions of people are taking action globally and locally to build communities which are eco-friendly, self-sufficient, health-and-education conscious with democratic governance, and are sustainable. it’s a fantastic movement afoot and it’s a time for group involvement as perhaps as never before. There is a Game-Changer Intensive, a free, on-line course being offered this month, Jan. 2019. Go to the website below to sign up. Mitchell Rabin of A Better World will be facilitating one of the classes this January. Come learn more about what the Pachamama Alliance is and what it does, as well as how you can become part of the solution to the searing issues and conflicts we face as a species today on our planet. To attend, email mjr@abetterworld.net with Pachamama in the subject line. For more information, go to: www.pachamama.org. Get involved!